The Consortium are in the process of seeking funding to develop the unused space around the Academy Sports Club to turn it into a walkway and garden space for the use and benefit of the community. The Academy Sports Club is situated on the site of Rosevale Cottage, the home of William Morrison , the Bard of Mallusk. This space links Mallusk Primary School, the Mallusk Community Playgroup with the William Morrison playground. 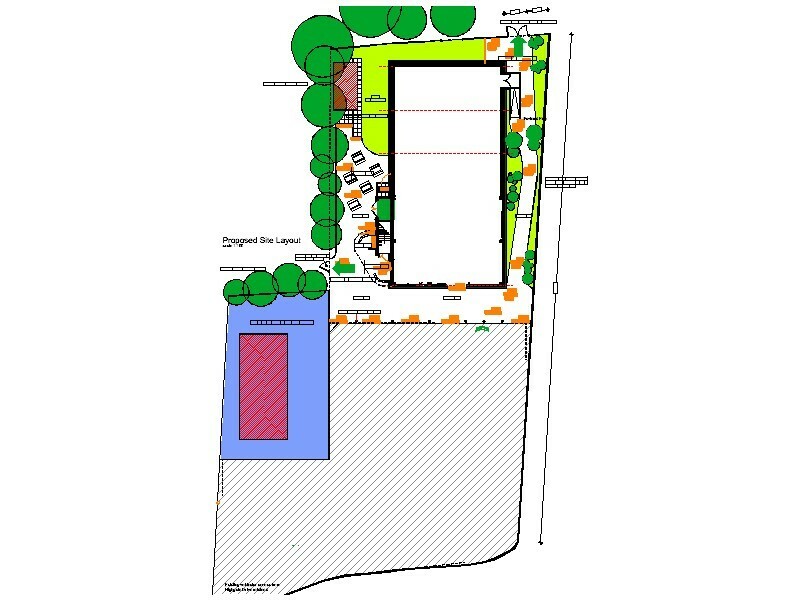 We would like to seek your views on whether you think this space at Academy Sport Club should be turned into a walkway and garden area and how we could create this as an attractive social space, a safe haven away from the noise and pollution generated by the main road through the village. This survey is a key part of our funding application. The goal is to seek your views on the facilities and the need for the development and to consult on the amenities that could be provided within the space.